Tri-Force is a professional website designing, software development and internet marketing company providing full featured web services including B2B & B2C e-commerce solutions. We design, support, program and administer leading-edge websites and e-business applications. We provide Graphic and Web Design services which include Design, Logo Design, Flash Web Design with Action Script, Flash Brochure, E-Catalogues, and Flash Catalogs for companies looking to build impressive and effective websites. We employ highly qualified professionals with experience in Web Designing, Corporate Identity Designing, Flash Website Designing, and E-Catalog Design Resourcing. 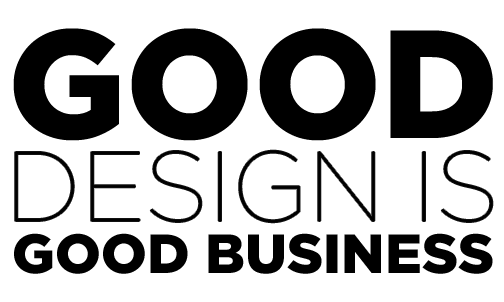 Our graphics designing services comprise of the best web and logo designers around who will impress you with their exceptional designs. Tri-Force provides the complete cycle of services related to software development, web-based enterprise solutions, web application and portal development. The combination of business domain know-how, technical expertise, insightful knowledge of latest industry trends and quality-driven delivery model enables us to offer our client end-to-end web solutions. We also offer customized web programming solutions, website design, logo design, flash design and brochure design solutions at affordable rates. Our clients across the globe can be completely sure of aesthetic and original designs, swift turnaround and timely customer support. We create quality web designs keeping the clients’ business needs in mind. As a reputed web graphic design company, we have been providing effective graphic design services to our respected clients. We stand apart from the rest because we constantly strive to make available the best web services to our clients. We’d love the opportunity to show you how Tri-Force’s Web design team would benefit your company’s design needs.